Calling Crow searches for his wife, Juana, taken by the Spanish. Captured and adopted by the Coosa, he grows to love Green Bird Woman. French colonists settle to the north. Spanish colonists settle near Calling Crow’s village and Juana is among them. The European groups plan war on each other. 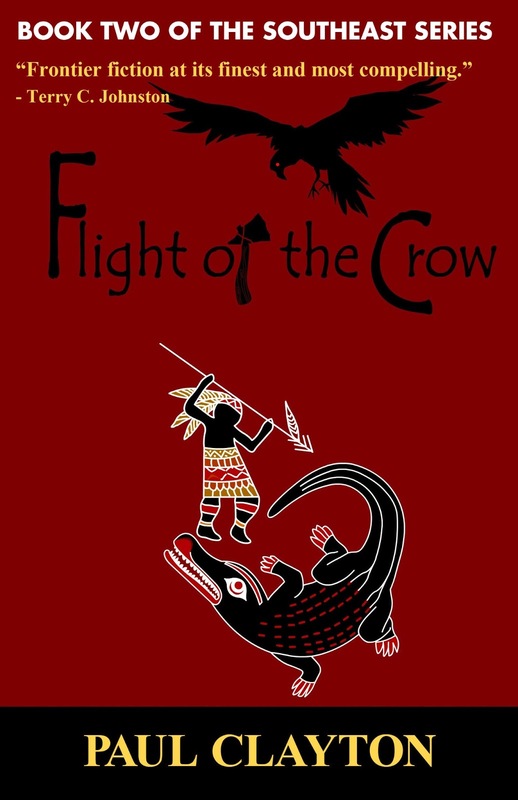 Calling Crow must protect his adopted people and the two women he loves, one of which he must choose.